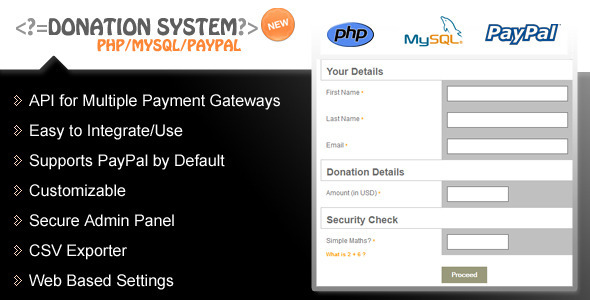 PHP Payment form with multiple payment gateways support. By default it supports PayPal. 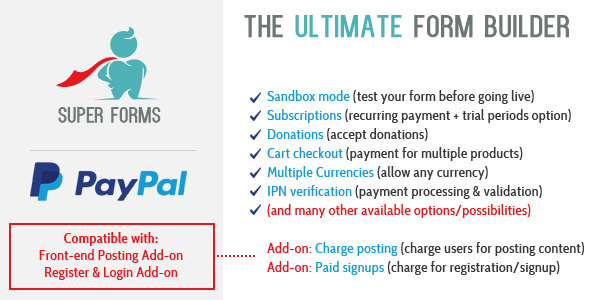 Quickly and easily accept payments on your website using PayPal Standard. You can accept one time payments, recurring payments, and even create and send simple invoices that can be paid using the payment terminal. There is also a secure admin page where you can view and manage all of your payments, subscriptions, items, invoices, settings, etc.